is important when it comes to maintaining a healthy weight. This infographic from Harvard T.H. 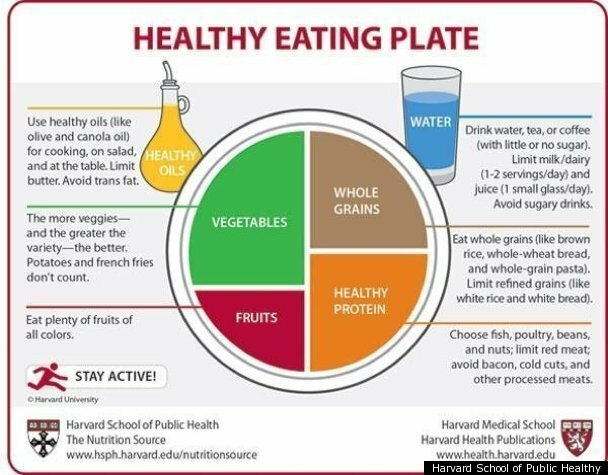 Chan School of Public Health provides a good overview for a healthy plate ratio. Remember to stay away from diets and don’t cut out entire food groups without professional advice. Only sustainable changes to lifestyle without an expiration date will work in the long run. The best way to maintain a healthy weight is to eat a variety of foods in moderation with a good plate ratio, with the occasional room for indulgence. After all, eating should be fun!